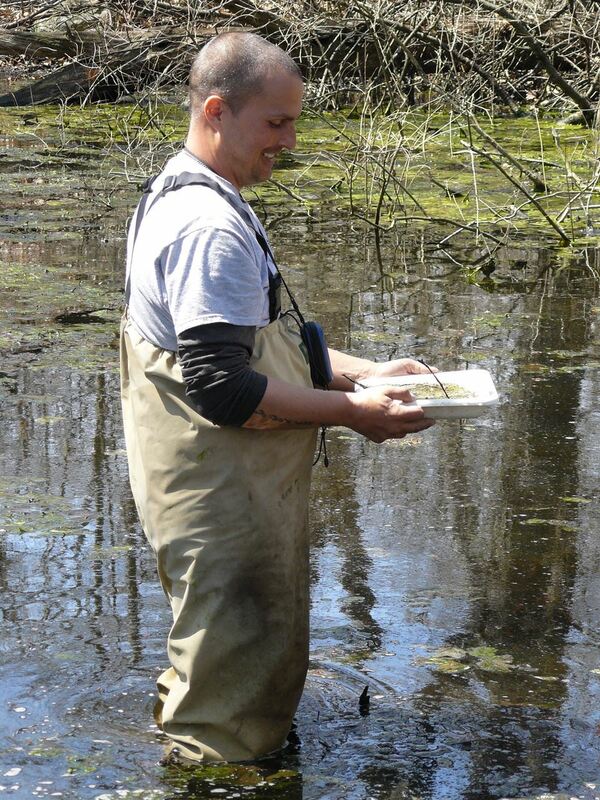 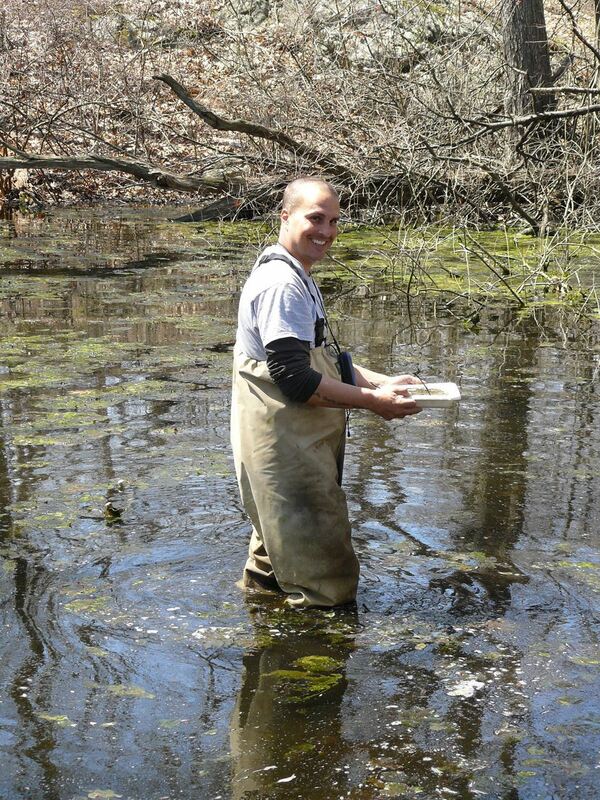 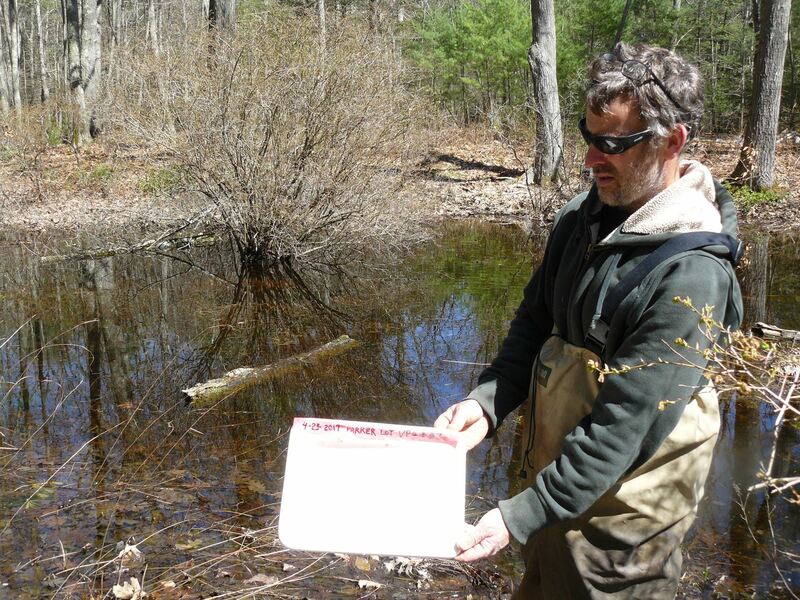 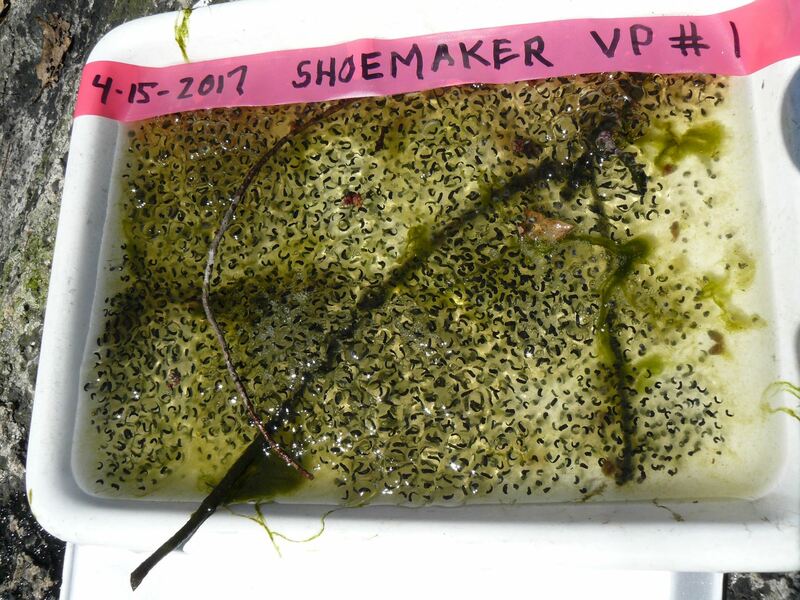 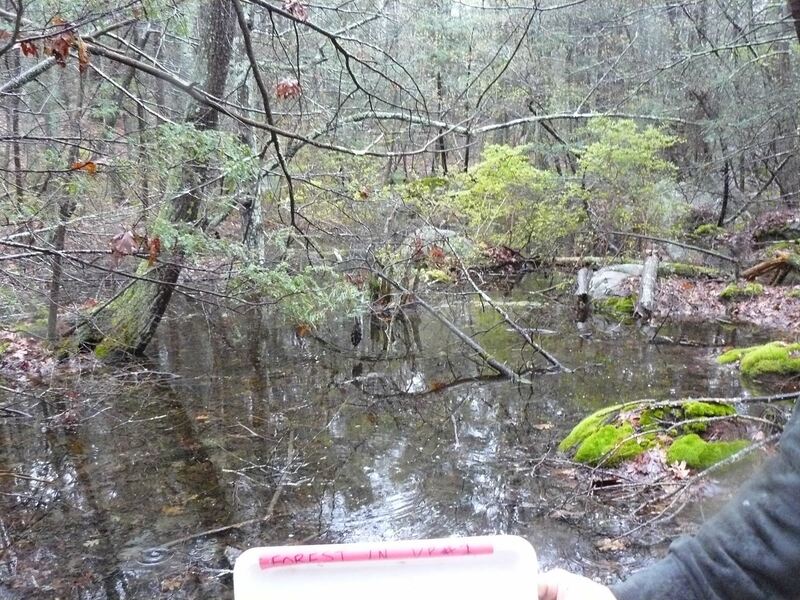 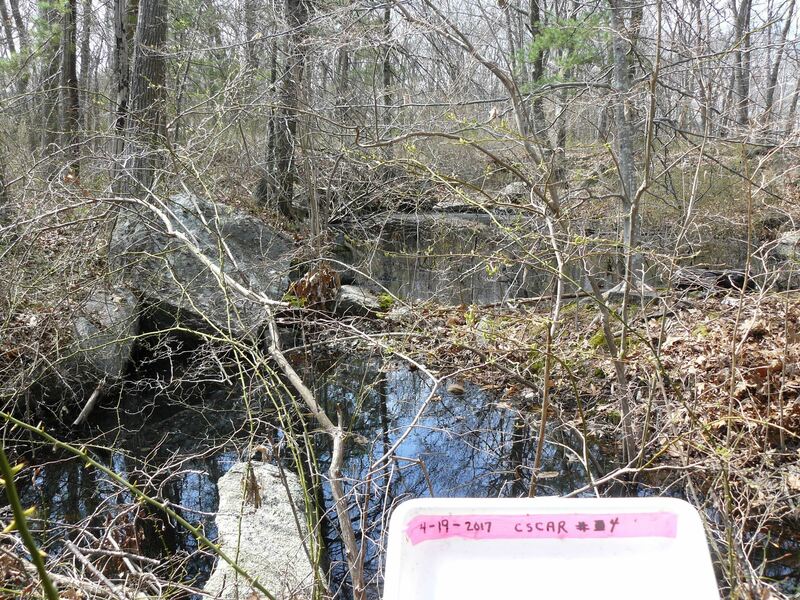 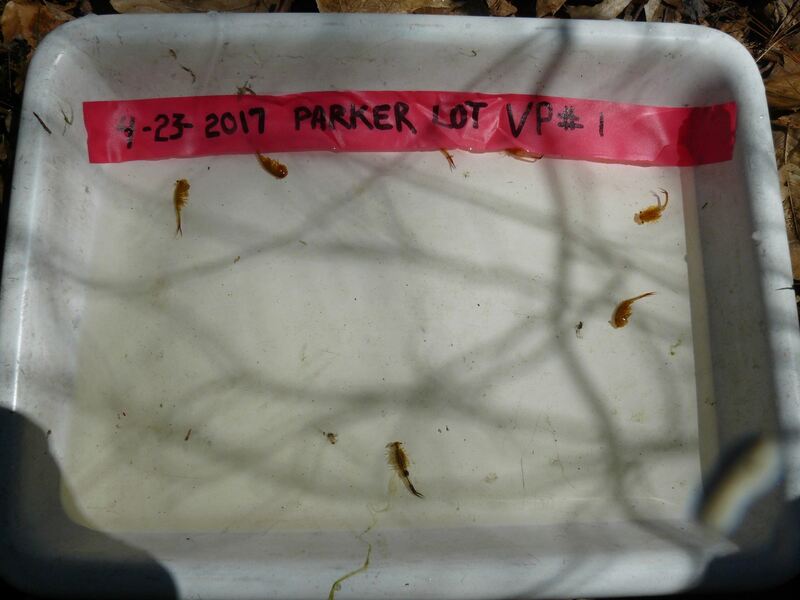 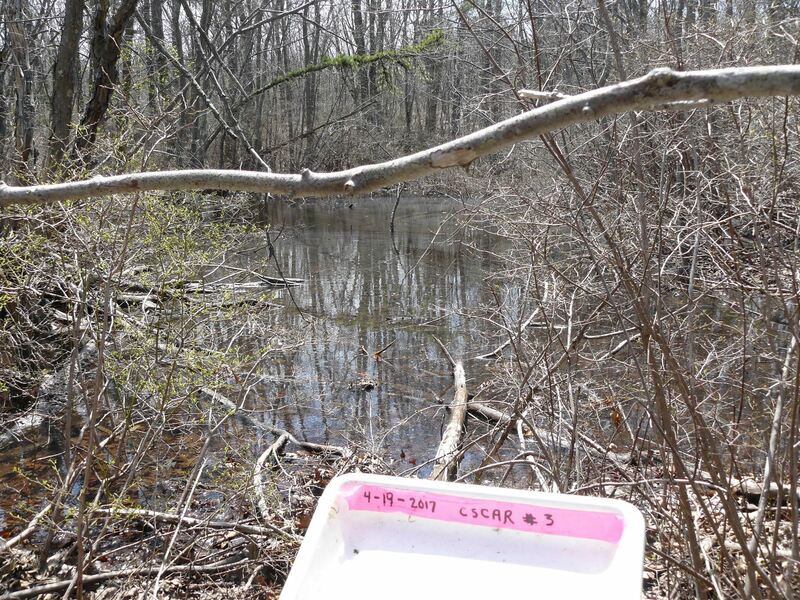 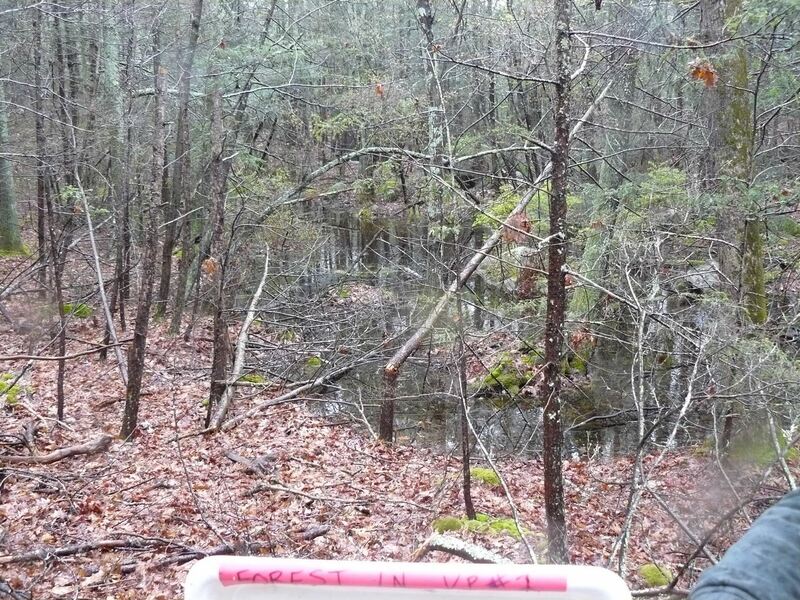 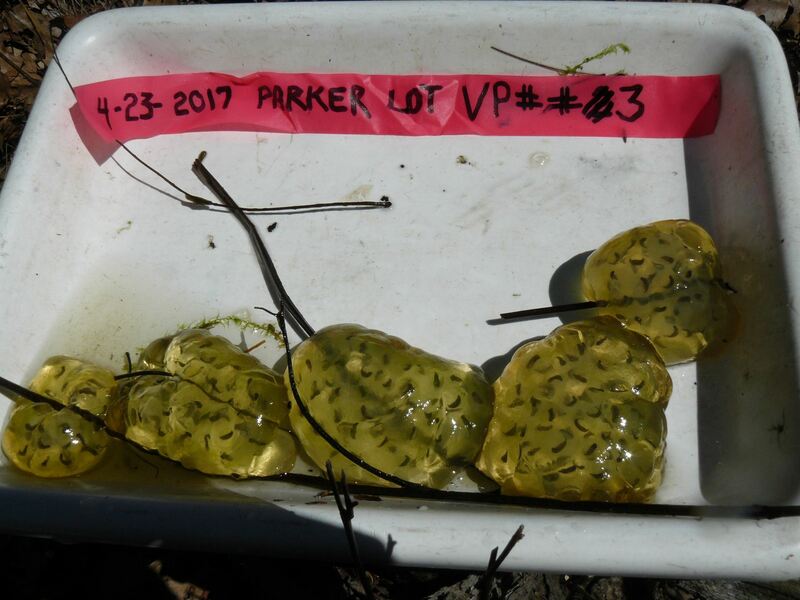 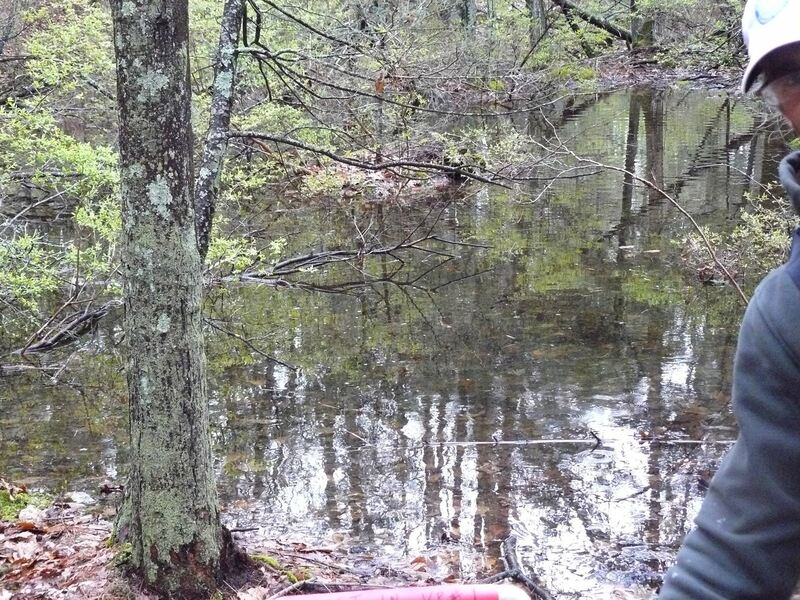 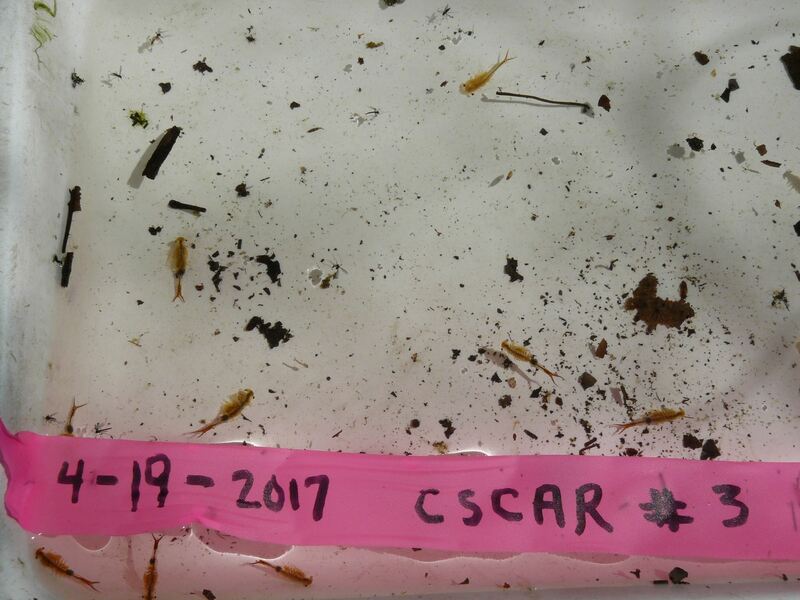 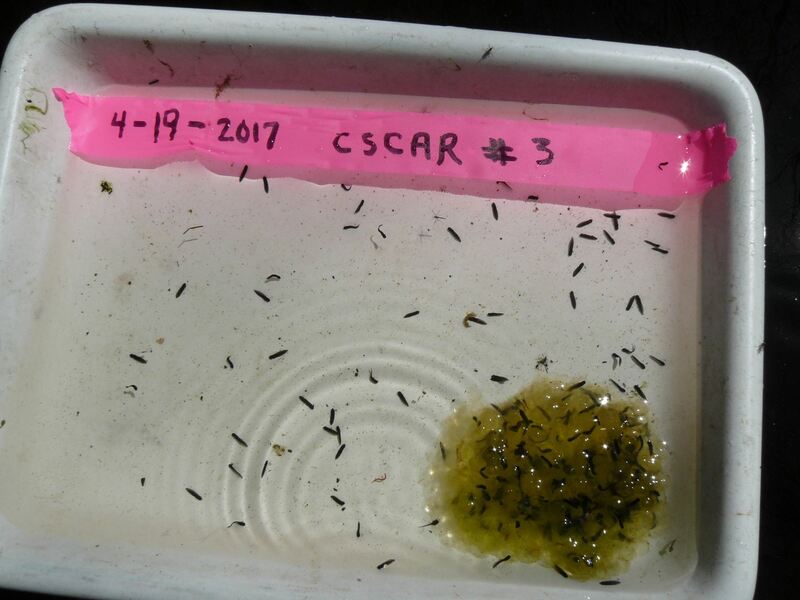 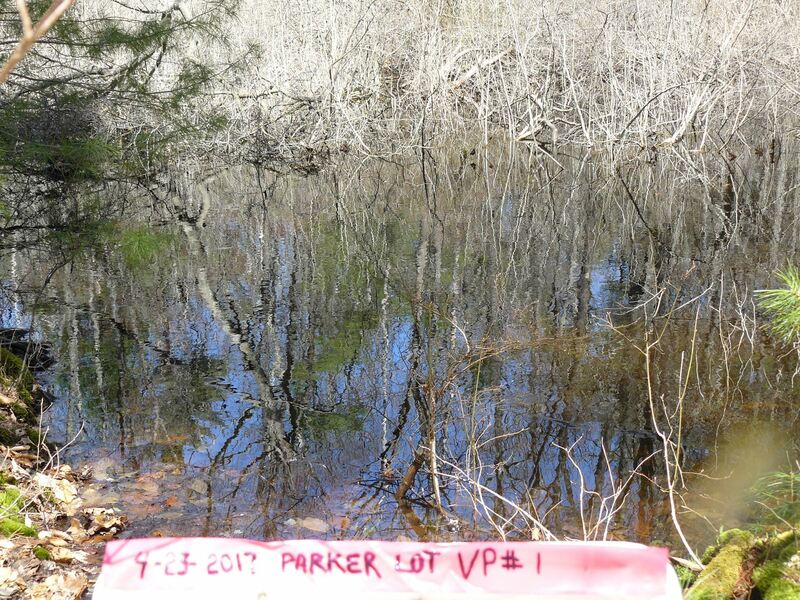 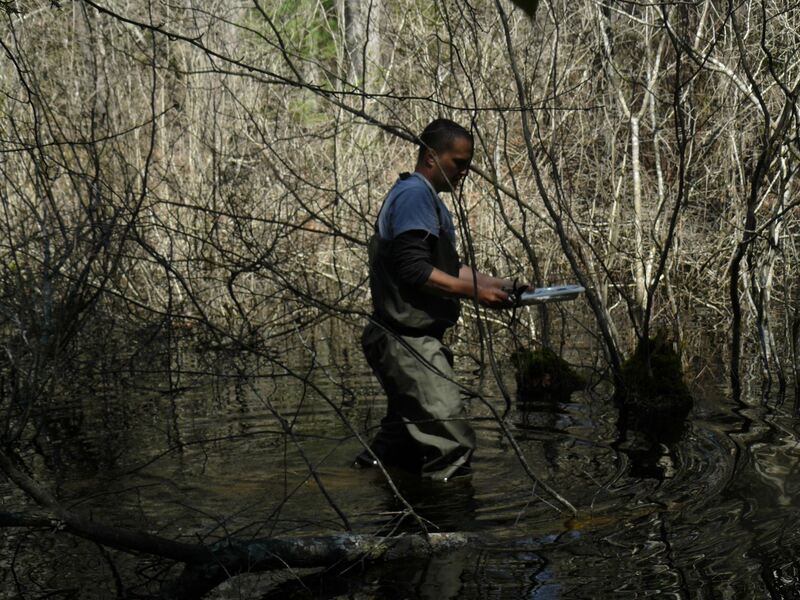 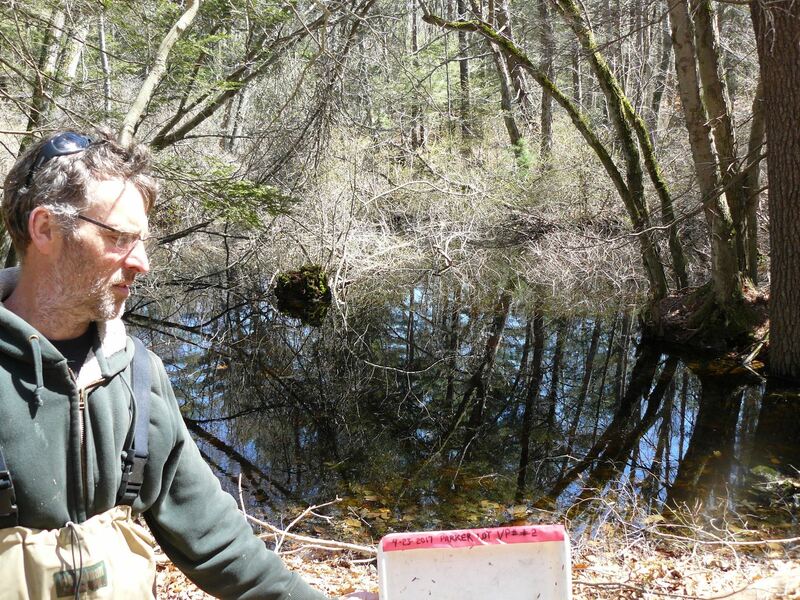 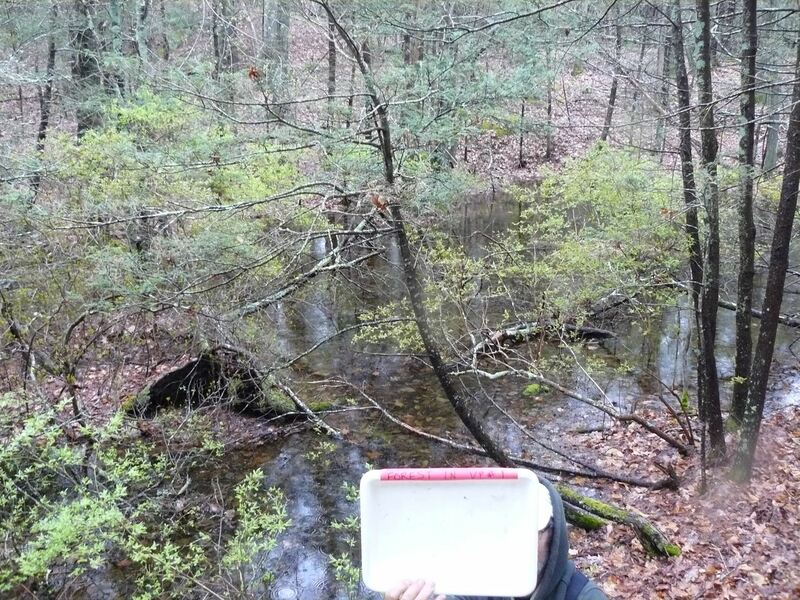 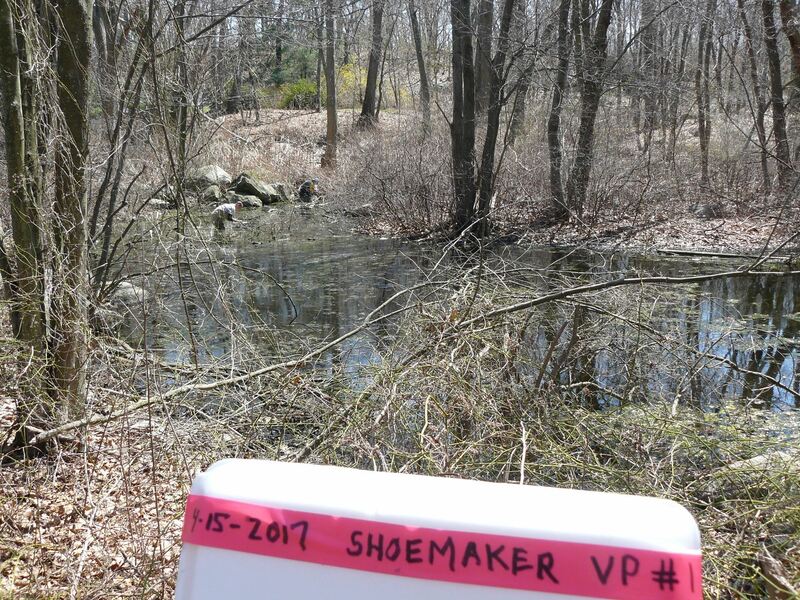 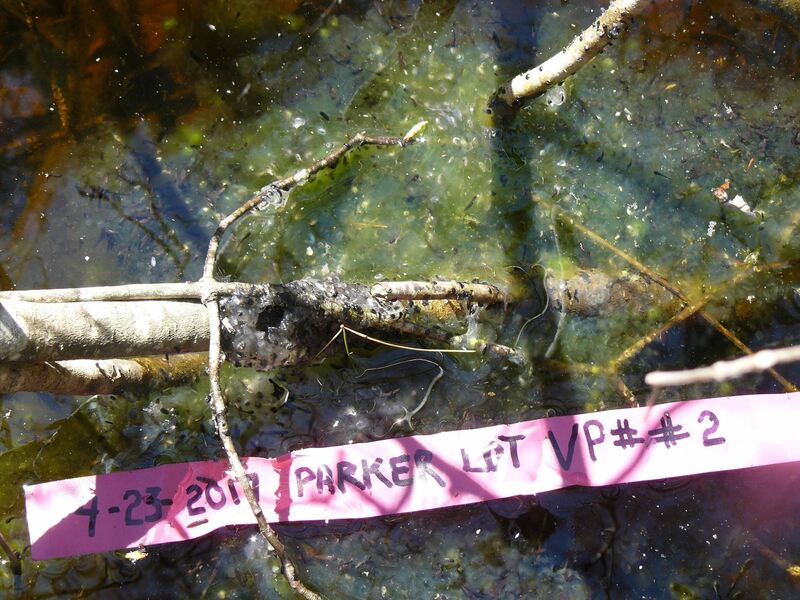 We have a narrow timeframe to accomplish these surveys because the ponds must have water and the evidence of obligate species occurs during the spring... and this is generally a 3-4 week span. 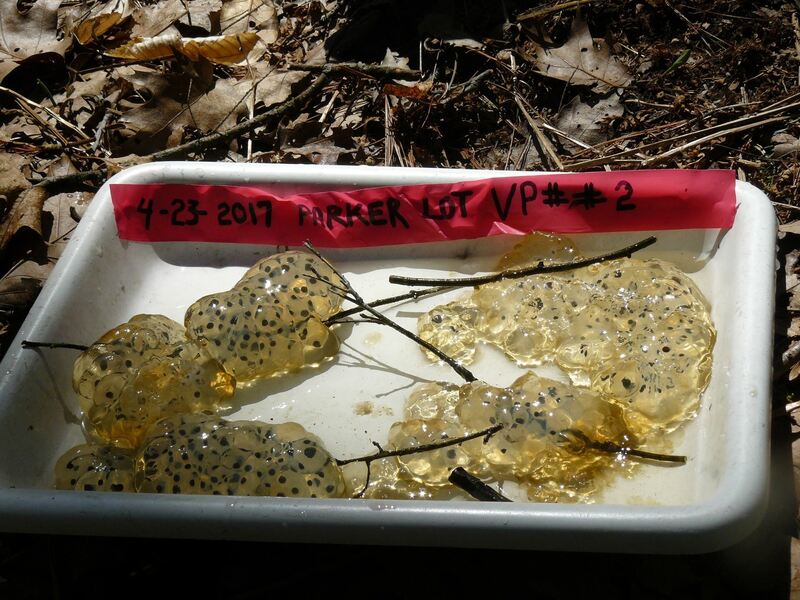 Below are photographs of field work taken during our 2017 Vernal Pond Surveys. 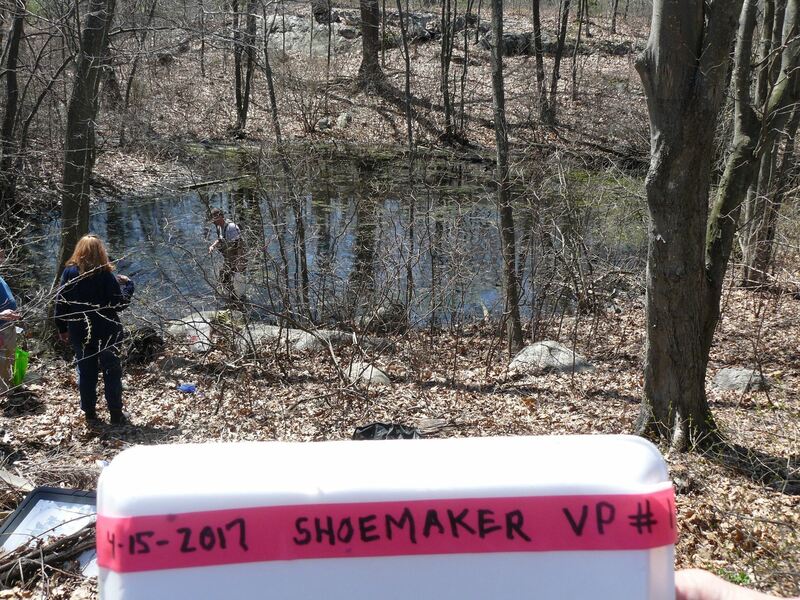 Photographs compliments of Keith Bertone, Nick Taormina and Rick Roth. 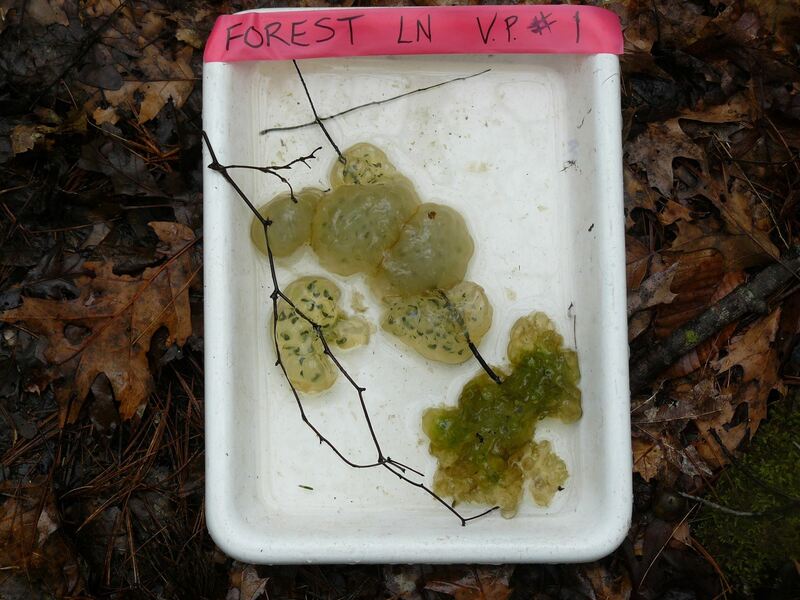 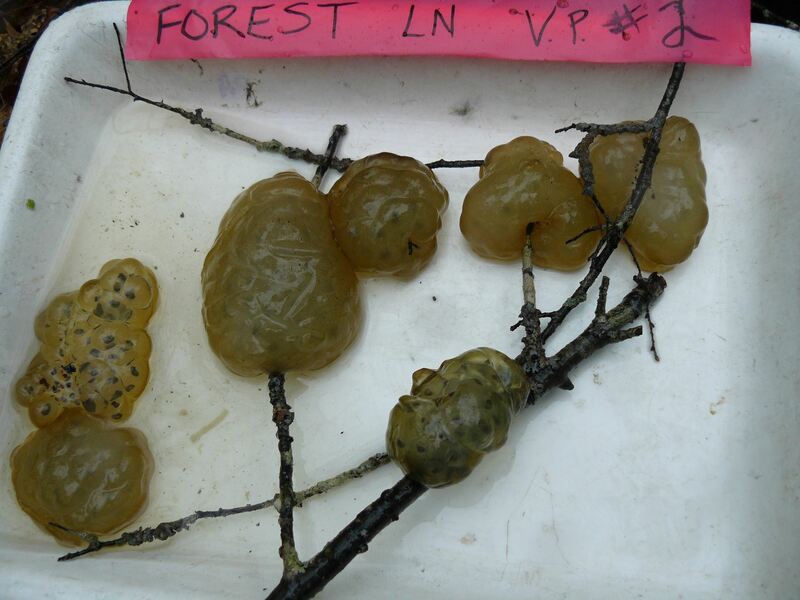 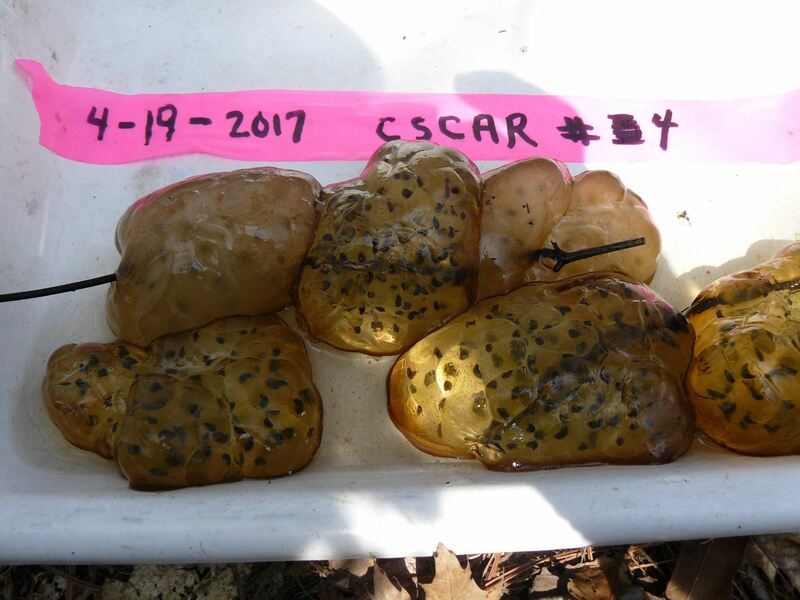 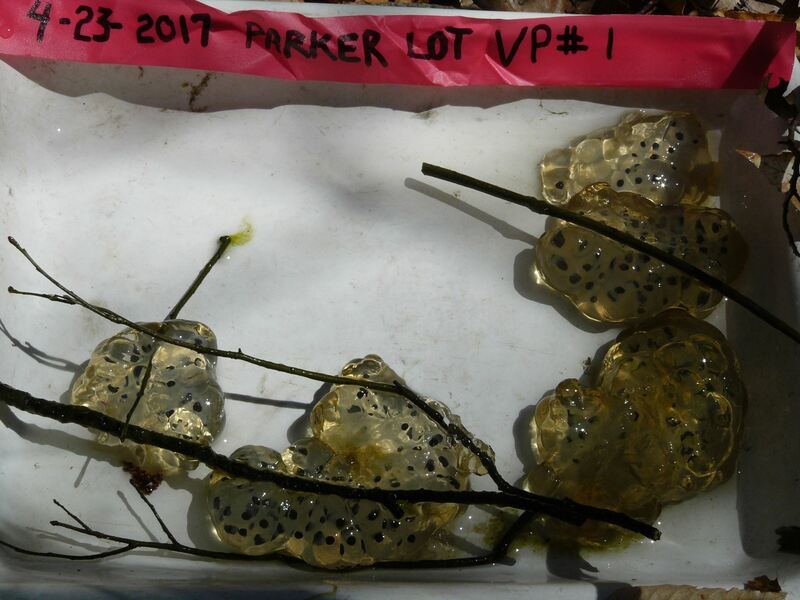 Wood frog egg masses in water and Spotted salamander out of water.